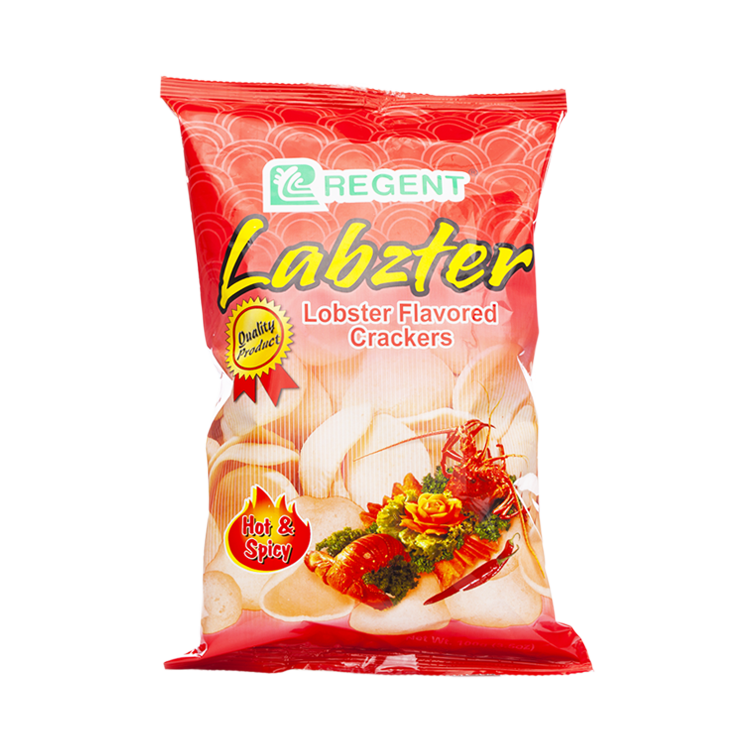 This awesome crunch is generally coated with the exceptional taste of a lobster. It is available in 100 grams pack in a very cheap price. "We simply enjoy the Regent Snacks Tempura and Sashimi and other Regent Products by sharing them together as a family while doing fun-filled activities. "My students enjoy eating Tempura and Labzter during recess time." "Everytime we go to a swimming or even just ordinary days we always buy Tempura as our stress reliever or simply just our habit to eat. You too can also share your story about this product! Mochi or Glutinous Rice Cakes are widely available and eaten throughout the year but is popularly and traditionally eaten during the New Year period. Its characteristic of being sticky is believed to be bringing family together and establishing unity throughout the year. In Chinese beliefs and traditions, eating Mochi is known for raising oneself higher year by year which makes it popular as a gift of Good Luck and prosperity during New Years. Regent Foods Corporation offers a more convenient and readily available pack of inviting Good luck, increasing prosperity and establishing unity for a very affordable price through Regent Mochi! Regent Mochi (Japanese Style Glutinous Rice Cakes) is a pack of 10 assorted Mochis with different flavored paste inside. Visit our Interact page to view our latest Commercials and Events.